Not knowing what numbers are the right ones? 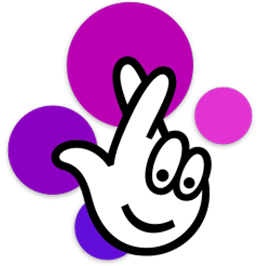 Using our below lottery number generator you will get up to 10 lines of numbers for lottery Thunderball. The numbers will be selected under the rules of the game from 1 to 39 and one more from 1 to 14. In addition, you can generate multiple lines at a time. If you are not satisfied with the first set of generated numbers just press the button “Generate new numbers”. Tip for you: Have the numbers generated six times and write down one number from each draw based on the order. Write down the first number from the first generated draw, the second number from the second generated draw etc. until the lottery slip is completely filled out.